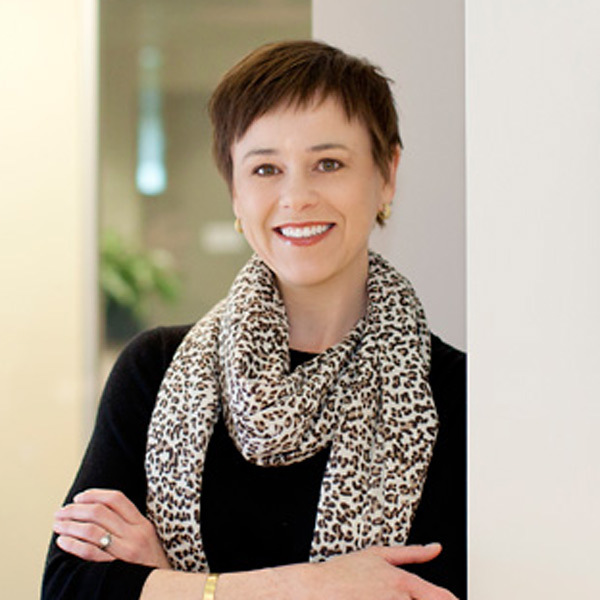 Dr. Susanne P. Jackson grew up in Charlotte, North Carolina, and received her Bachelor of Arts and Degree in Dental Surgery from the University of North Carolina at Chapel Hill. She has been practicing dentistry in Chapel Hill since 2000 and is a proud member of numerous organizations including the American Dental Association, the North Carolina Dental Society, the Durham-Orange County Dental Society, the Academy of General Dentistry, and the Academy of Operative Dentistry. Throughout her career, she has pursued opportunities to further her professional development by participating in numerous study clubs and continuing education courses. Her colleagues have repeatedly chosen her as a Top Dentist in Chapel Hill Magazine. She has also been recognized by Indy Week as one of the best dentists in Orange County.